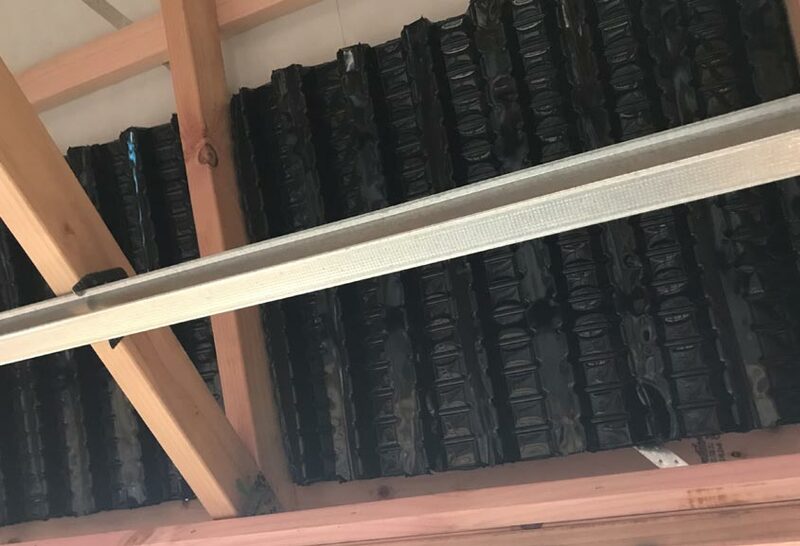 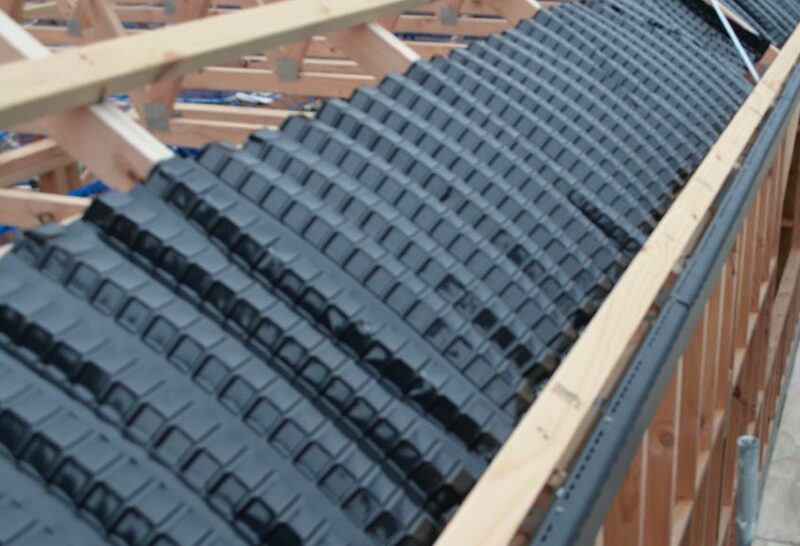 The VENT Roll Panel Vent is designed to maintain a continuous 25mm air gap between the underside of the roofing membrane or sarking board and loft insulation at the eaves, providing a consistent flow of air into the roof space. 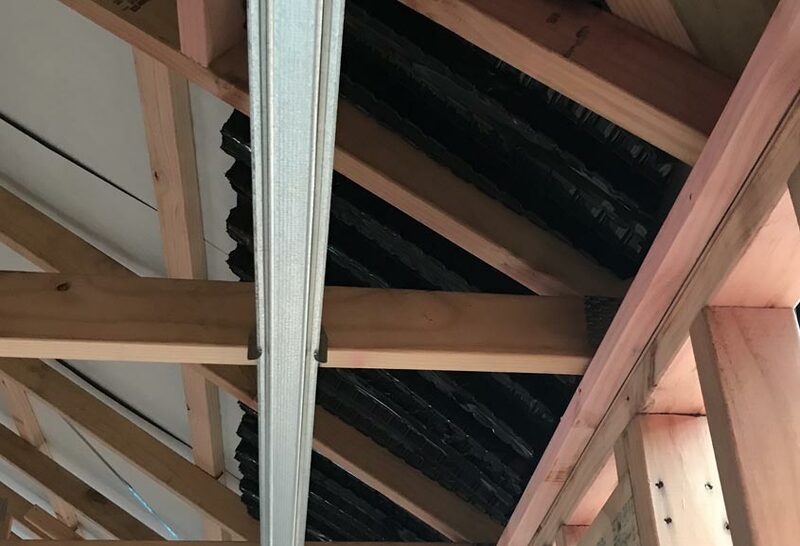 The G502 castellated profile is laid across the top of the roof trusses/rafters parallel with the eaves level and is suitable for both new build and roof renovation projects. 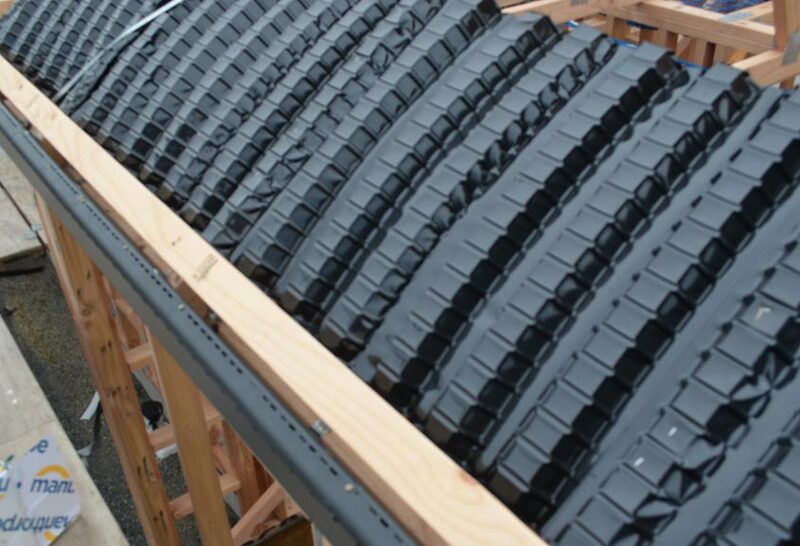 The extra width of the panel allows for better coverage when low pitch and deep insulation details are encountered. 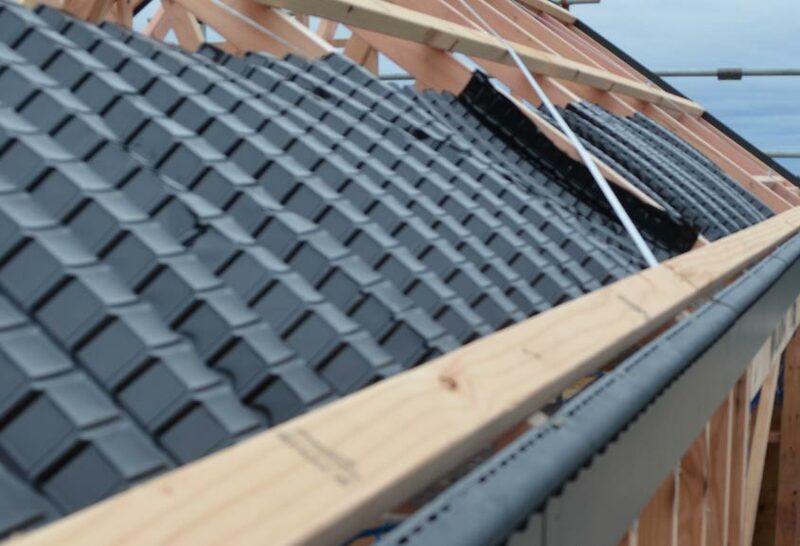 This product should be used in conjunction with other soffit/fascia vents to provide a complete roof ventilation system.